Scholarships, offered at several Beijing international schools, are one way to ease the pain of school fees. However, for the students lucky enough to win them, they can also provide motivation to keep learning and improving. The most valuable is a full scholarship usually awarded by the school’s admissions team. 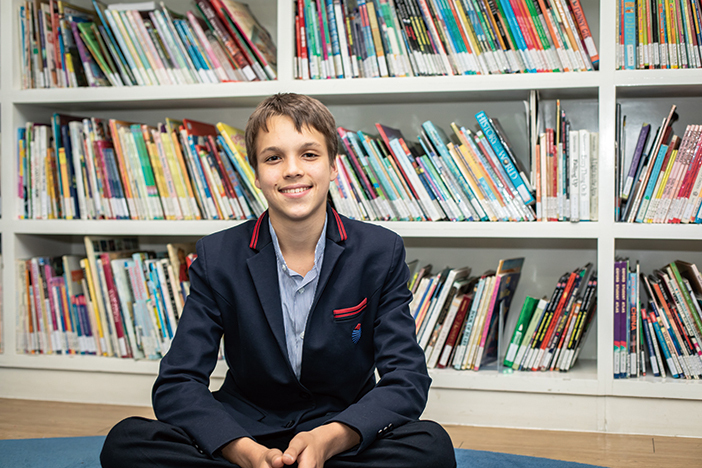 We spoke to two students who were successful in applying for full scholarships: Year 10 student Vladimir Dementyev and Year 9 student Francesco Babs, both studying at Yew Chung International School of Beijing (YCIS Beijing). Vladimir Dementyev was born and grew up in Beijing, and joined YCIS Beijing two years ago on a full scholarship. Introducing himself as someone very into mathematics, Dementyev later surprised us with his skill at dancing. He has taken part in many competitions in and out of China, and has won over 50 awards. Dementyev told us why he and his parents agreed on YCIS Beijing in the first place. Having been informed about the scholarship program, Dementyev’s mom emailed the school admission office for more details. The school replied with the application form, which, Dementyev told us, is nine pages long. Dementyev was offered a full scholarship, but that’s not the end of the story. 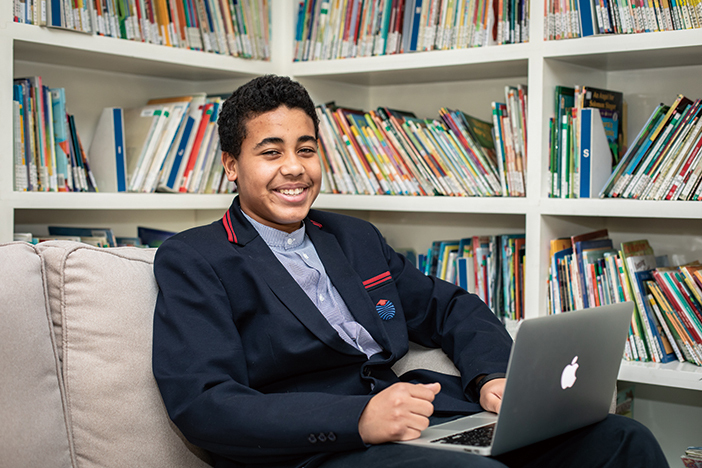 The scholarship lasts for one year, after which the school admission team reviews the recipient’s achievements and performance at the beginning of the new school year, to decide whether to renew it or not. This acts as a stimulus to Dementyev to keep improving. Francesco Babs is from a third culture family—his mom is Italian and dad Nigerian. He moved to Beijing with his family ten years ago and joined YCIS Beijing last year, also on a full scholarship. When talking about his experience, Babs is frank about the advantage that his third-culture family background gave him. The application form is only the first step on the long road to the scholarship. The subsequent interviews with the principals and administrators were more challenging to Babs. As for advice to applicants, Babs says the main thing is to be yourself. • For Grades 9-12: Academic scholarships, and merit scholarships. 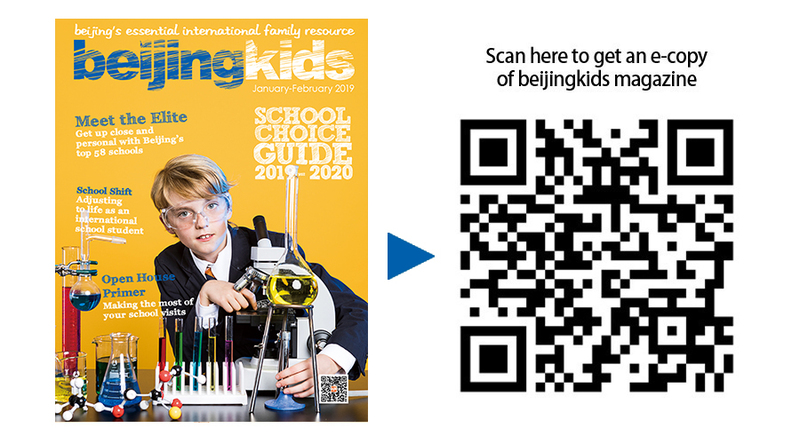 Contact winnie.lai@bcis.cn or mark.sullivan@bcis.cn or 8771 7171 for more information. • Grades 6-12: For those students who stand out for all-around abilities on top of academic performance; proposed by the head teacher. • Grades 9-12: merit-based scholarships in order to reward and motivate students performing well at school. Open to all students from Grades 9-12. Visit www.cisbeijing.com for more details. Daystar provides scholarships for new students from bilingual family backgrounds (with English as one of their mother tongues). Successful applicants will get a 20 to 100 percent discount on tuition fees. Family income certificate, application form, and other materials needed. Contact Daystar on admissions-ds@daystarchina.cn (Beigao Campus) and admissions-dt@daystarchina.cn (Sanlitun Campus) for more information and application forms. The scholarship is open to external candidates and will be awarded on merit following a scholarship test and interview. Contact the admissions team at admissions@harrowbeijing.cn for more information or to apply. Contact YCIS Beijing at enquiry@bj.ycef.com to request scholarship application forms, or call 8585 1836 for more information.